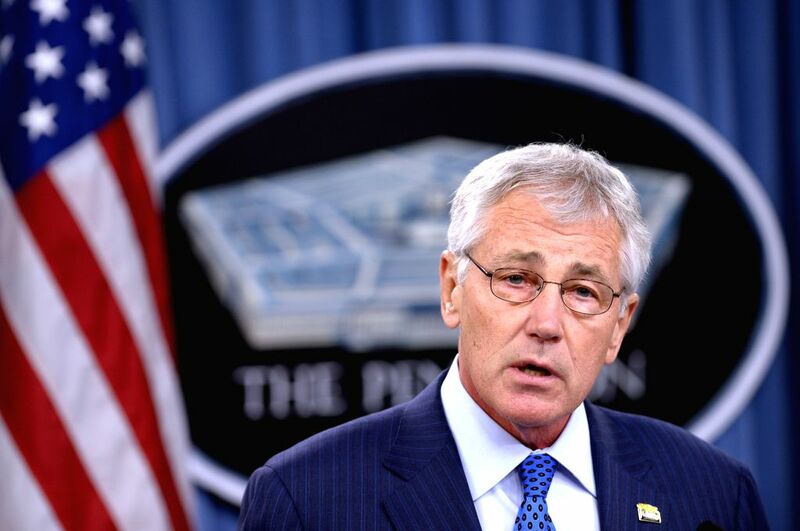 WASHINGTON, July 11, 2014 - U.S. Secretary of Defense Chuck Hagel speaks at a press briefing after meeting with Japanese Defense Minister Itsunori Onodera at the Pentagon in Washington D.C., capital of the United States, July 11, 2014. 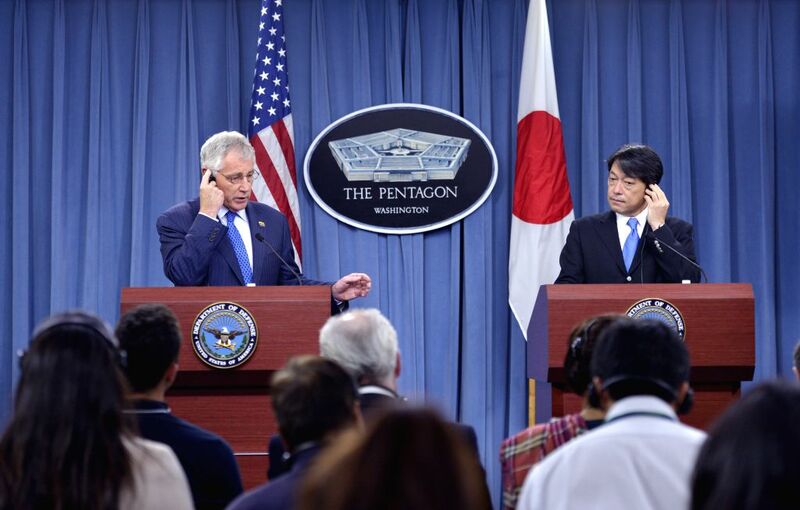 U.S. Secretary of Defense Chuck Hagel (L) and Japanese Defense Minister Itsunori Onodera attend a press briefing after their meeting at the Pentagon in Washington D.C., capital of the United States, July 11, 2014. 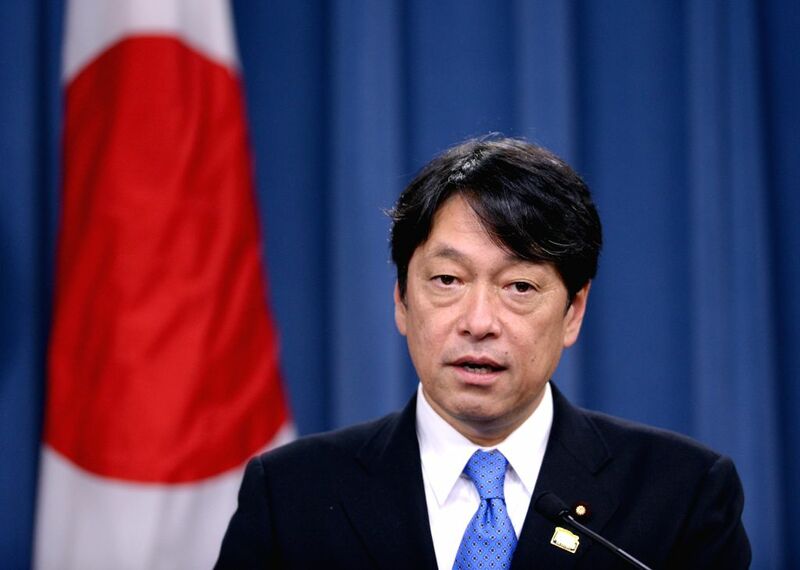 Japanese Defense Minister Itsunori Onodera speaks at a press briefing after meeting with U.S. Secretary of Defense Chuck Hagel at the Pentagon in Washington D.C., capital of the United States, July 11, 2014.